Jewish American Writing - Selected Stories through Time is the Winter Class of Encountering Jewish Culture through Stories, Poetry & Art 2019 Series. 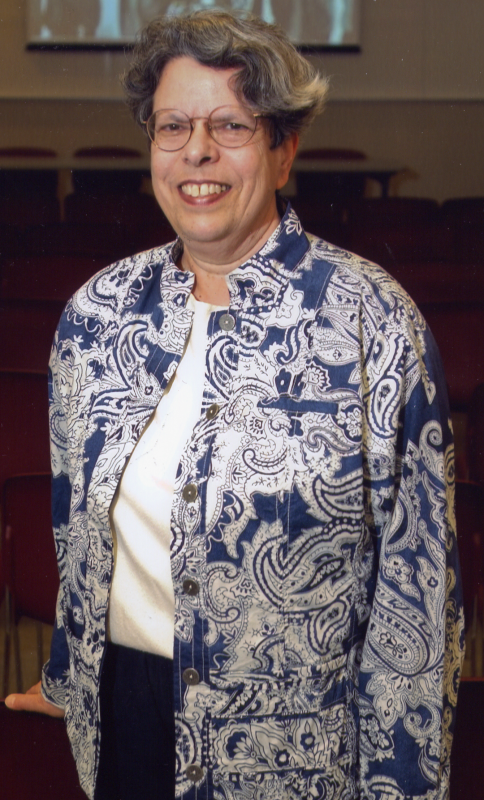 Esther Hexter, award winning Jewish educator, will guide seniors and friends in lively discussion and exploration of selections of Jewish American Writing from 350 years. No experience is required, just the desire to learn. New learners are always welcome. Class will meet six Wednesdays in a row - Jan. 9, 16, 23, 30, Feb. 6 & 13, 2019 from 11:15 AM to 12:45 PM on the Schultz Campus for Jewish Life, 750 White Pond Dr., Akron, OH 44320. Registration fee of $25.00 is due by Jan, 4, 2019. This is a program of the Jewish Community Board of Akron [JCBA]. See below for more information. 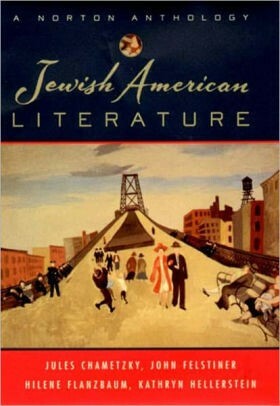 The book for the class is Jewish American Literature: A Norton Anthology, edited by Jules Chametzky, John Felstiner, Hilene Flanzbaum & Kathryn Hellerstein. Students are to purchase or borrow a copy. The book spans from 1645 to the present, including writing in all genres—fiction, poetry, drama, essays, letters, editorials, journals. Everyone will consider whether Jewish authors writing in America make up a literary tradition and if so what defines it among other ideas. This Winter Class and the 2019 series of classes are funded by a grant from the Edward I. Abramson Program Fund, Jewish Community Board of Akron. All previous students have so enjoyed these classes and welcome new students to share the learning. Students and teacher, Esther Hexter, are so thankful that the class has again been awarded a grant from the Abramson Fund to enable this exciting learning to continue. Registration fee of $25.00 is due by Jan. 4, 2019 in cash or check payable to Jewish Community Board of Akron, 750 White Pond Dr., Akron 44320. For more information contact Esther at eshexter@juno.com or 330-836-0777.